Dry hair is a thing of the past. Rejuvenate your hair to boost moisture and infuse your tresses with these rich botanicals, aromatic lavender and peppermint! Hydrating Hair Mist 8 oz. "The smell is captivating and this works so well. I can't thank the seller enough for her stellar products! Super fast shipping! Thank you so much for the upgrade!!!" Spray through out hair and refresh scalp as needed. Excellent for natural hair hydration and locs. Refreshing scent that is aromatic and not overpowering. 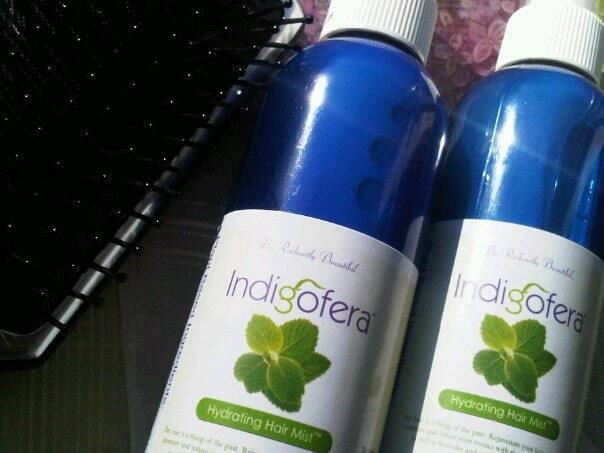 Synergize benefits with a Indigofera nourishing soultion for more softness and shine. Pro Styling Tip: After loc maintenance spray Hydrating Hair Mist on hair prior to dryer time to make hair even softer and moisturized. · For locks hydrates and moisturizes at the same time, feels blissful! You'll love it or we will buy it back, period. We welcome international buyers. Every item in our shop ships FREE. 2010 marks ten years of celebrating the vibrancy and allure of plant based beauty.
" This has got to be the best serum ever! I WILL be a repeat customer!" " My wife loved this set. She has been looking for a natural product to help tame her unruly curls and after the first use she was amazed." Wellness Course. Holistic Health. Natural Healing. Aromatherapy. Herbs. Nutrition. Business Training. 7 PDF Guides.